Yes.. Your eyes are not deceiving you! 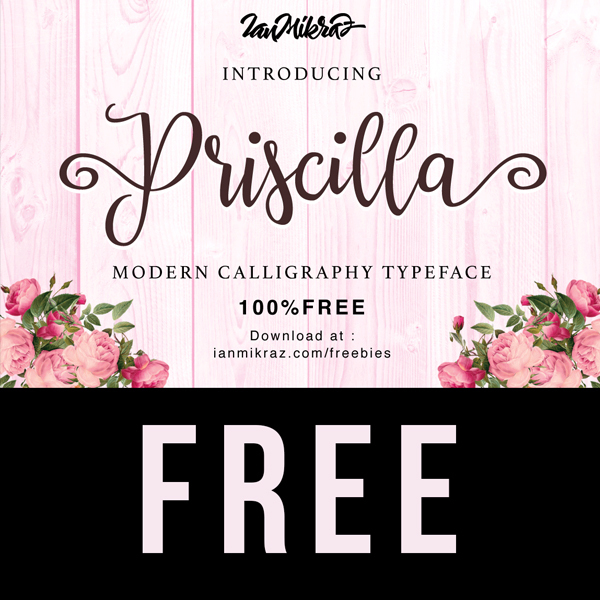 This absolutely breaking Modern Calligraphy Priscilla font if 100% FREE! 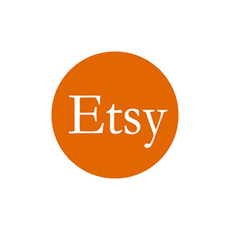 That means it is not a demo font and all of extras that are usually only available when purchased! Thank you ianmikraz.com for sharing another amazing freebie with us! *Please note: Where it says “name your price” add a ” 0 ” to it to be able to download it for free! « December Design and Winter Animal Freebie! Thank you, Keren and Ian! It’s such a pretty font! Hi there! How do you make the flourishes like at the beginning on the “P” and at the end on the “a” in Priscilla? Thanks so much! The font is so pretty!